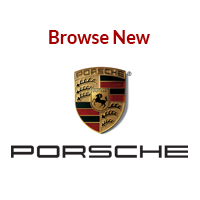 On June 9th, Prestige Imports will celebrate Porsche’s 70th birthday with a special event for the community of owners and enthusiasts who share our passion. 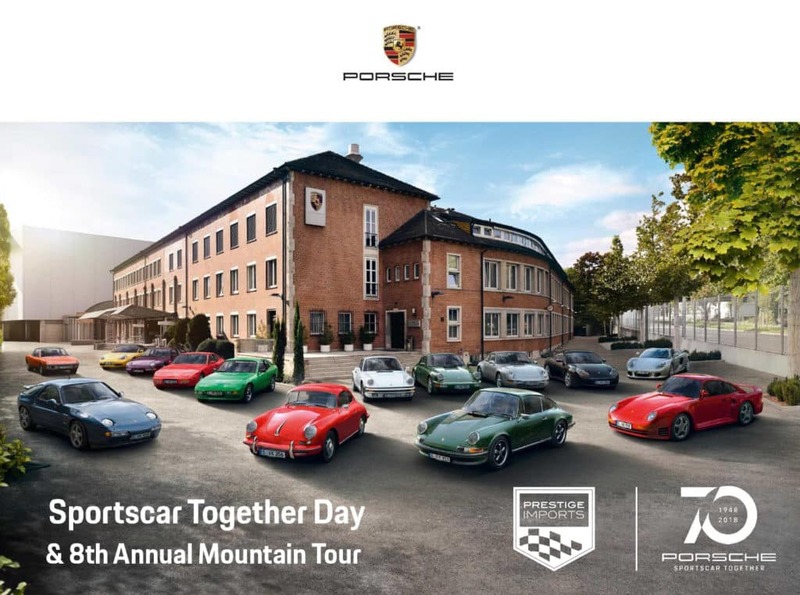 We will be combining Porsche’s first ever Sportscar Together Day with our 8th Annual Mountain Tour.Prestige Imports invites you to join us for a spirited Saturday morning drive*, followed by lunch and a celebration of the history and heritage of the Porsche brand. In addition to our usual Mountain Tour activities, this year’s event will also feature a 2018 Porsche 718 Cayman that has been custom painted to reflect the theme of Porsche’s 70th Anniversary by well know local artist Christian Pavlakis. To view Christian’s unique artistic style, be sure to check out her website at www.christianpavlakis.com. 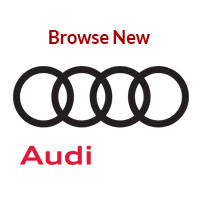 The drive will depart from our dealership, proceed on a beautiful winding route through the front range mountains, and return to the dealership approximately 3 hours later. To reserve your spot for this exciting event, simply fill out the RSVP form on this page and click submit. *Your participation in this driving event is strictly at your own risk. 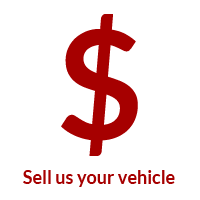 Prestige Imports, Inc. accepts no responsibility for any damage to your vehicle or injury to drivers and passengers. 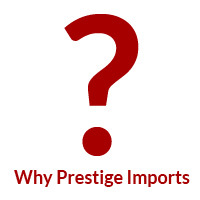 Prestige Imports, Inc. makes no representations, express or implied about the suitability and safety of the event route. 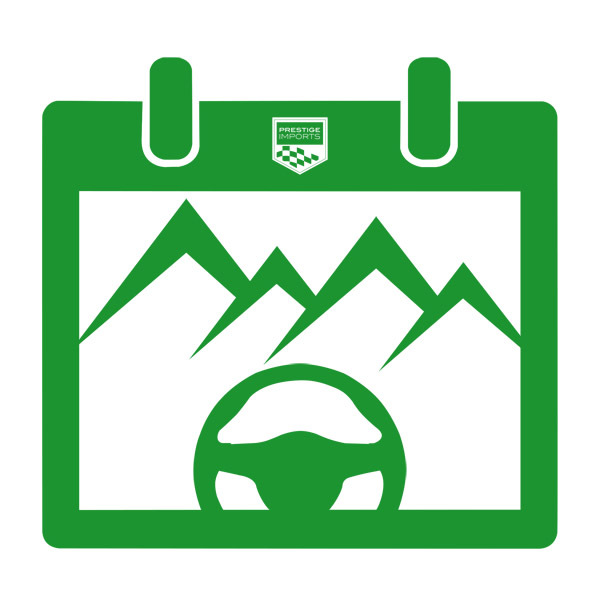 Anyone participating in this driving event releases Prestige Imports, Inc. from any damage, injury or harm which may occur. Enjoy your drive!